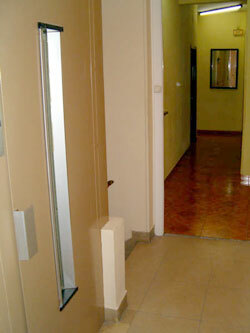 Pension PortoMene in Madrid, Spain. The PortoMene hostel is placed in the city center and is a very good option to stay near the University Campus (Ciudad Universitaria) and monuments like Plaza de España. 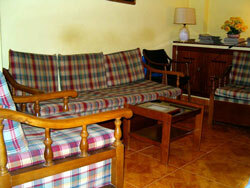 It is located in a quiet, safe area, near the El Corte Ingles shopping centre and other shops and restaurants. It has a lift and heating, and is well connected with the airport, trains and the south bus station. 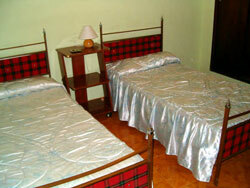 Services: Heating, 5 complete shared bathrooms, use of washing machine and kitchen, Elevator/Lift.